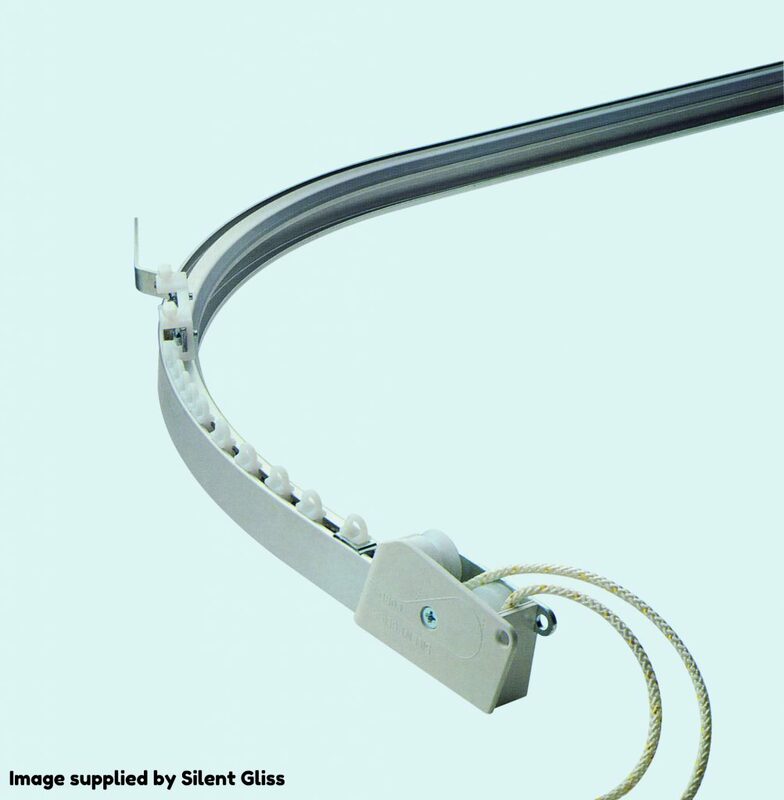 Here at Stella Creations we work in partnership with some of the best UK providers of tracks and poles. 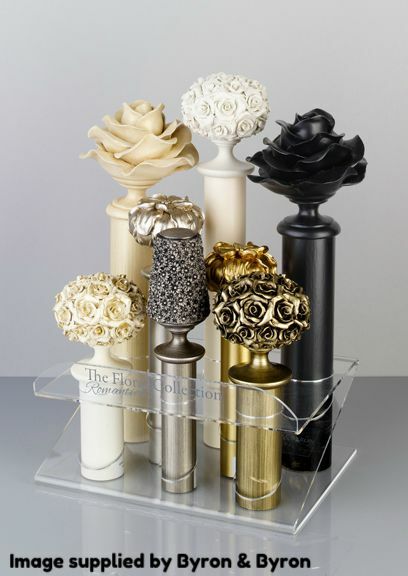 We use only the best for all our clients and our favourites are Byron and Byron, Cameron Fuller and Silent Gliss. All our tracks and poles can be supplied and fitted to your requirement; a variety of poles and tracks can be used for different project. 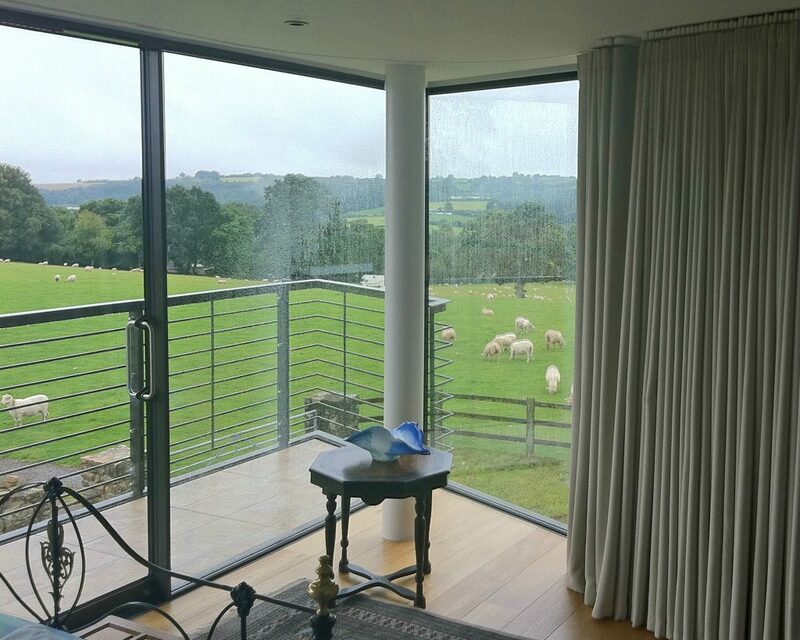 Here at Stella Creations we only use the best poles and tracks on the market; from beautifully crafted wood poles from Byron & Byron to elegant and refine tracks from Silent Gliss; we also supply and fit iron poles from Cameron Fuller, locally made in Honiton, Devon. 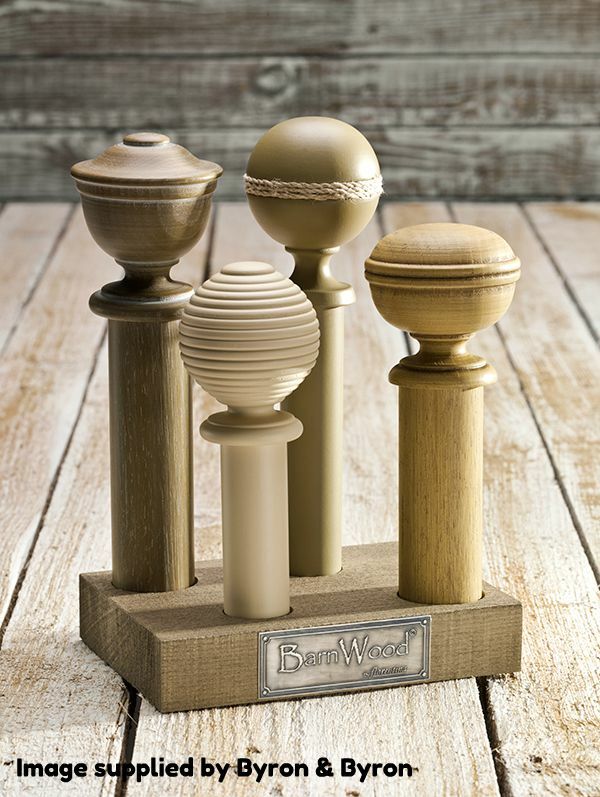 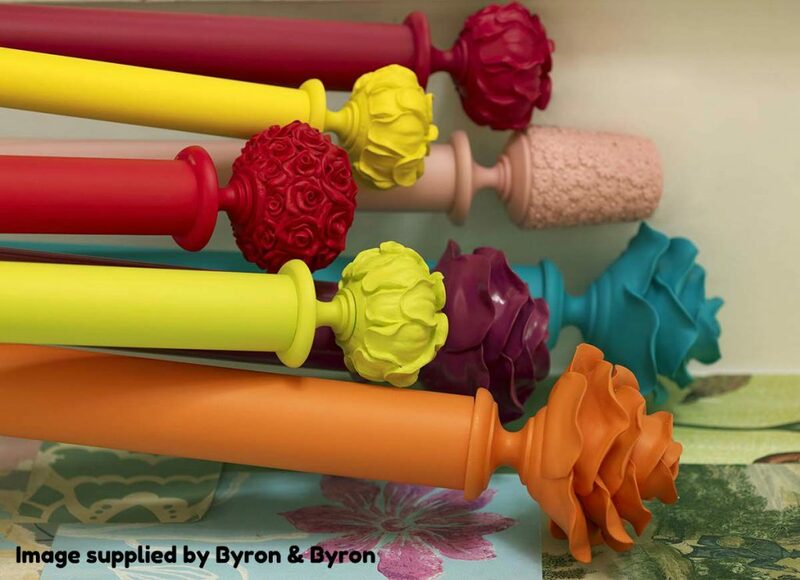 Established in 1984, Byron and Byron are one of the market leading suppliers of hand crafted and traditional finished window dressing accessories in the UK. 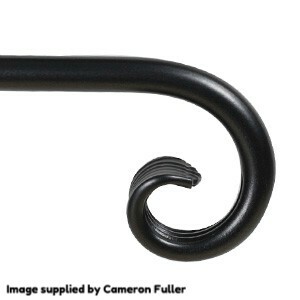 Cameron Fuller are a UK specialist manufacturing company based in Honiton, Devon. 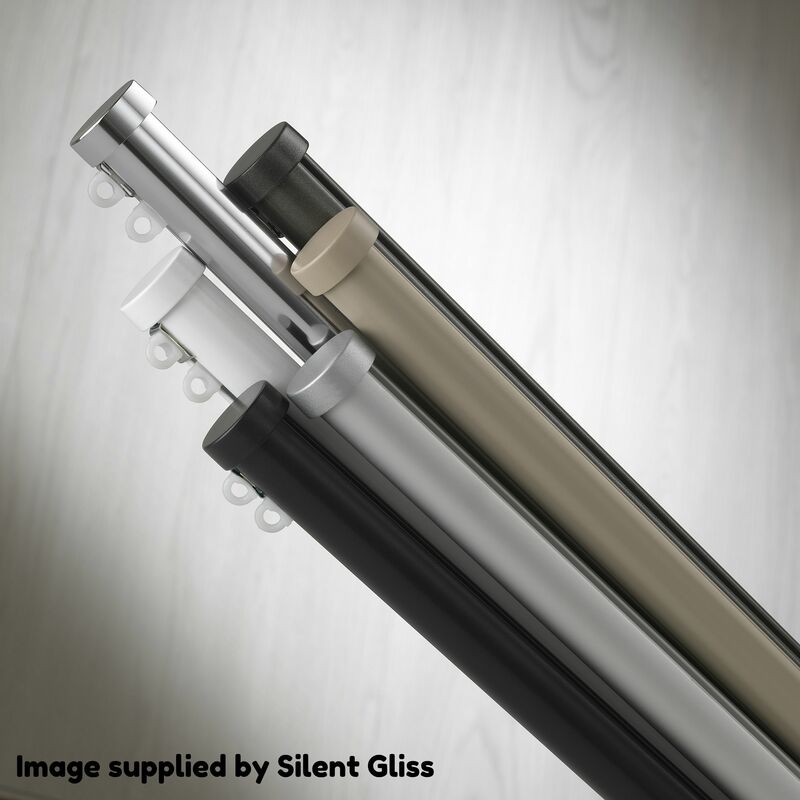 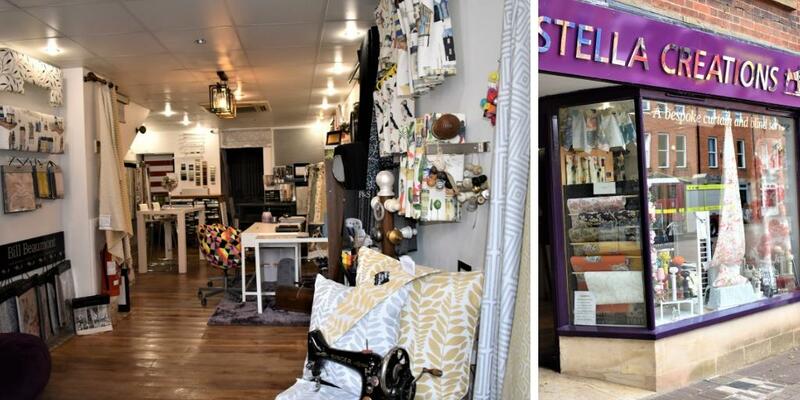 They design, make and supply metal and wooden curtain poles and curtain track to retailers, interior designers, contractors and curtain makers.